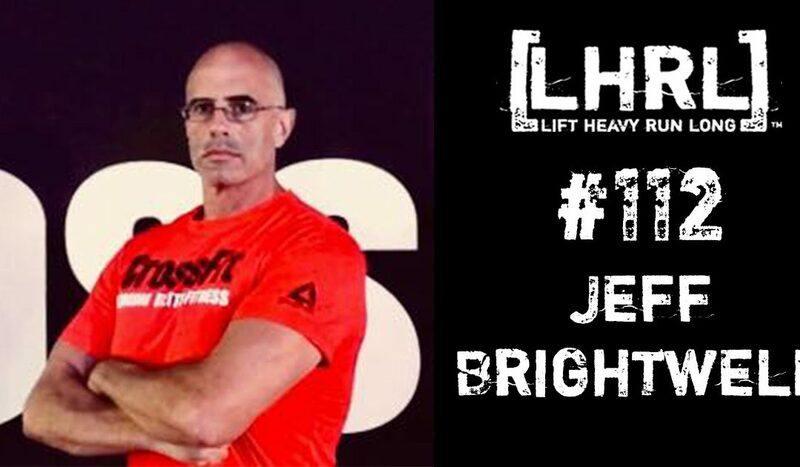 Jeff Brightwell is a coach and athlete at CrossFit Hit and Run in Memphis. He started CrossFit in the summer of 2012 and has been a member of The CrossFit Games TV Announce team for five seasons calling the Affiliate Cup competition the past three years. After living the broadcasters life, Brightwell came into CrossFit at 255 pounds and is currently 190. He began coaching at Hit and Run in the summer of 2016. A native Memphian, he attended Harding Academy and graduated from The University of Memphis in 1996. Currently a member of the University of Memphis Radio Network as well as a freelance announcer for various networks and leagues.